United States Chief Justice appointed by President Ronald Reagan to the Supreme Court. 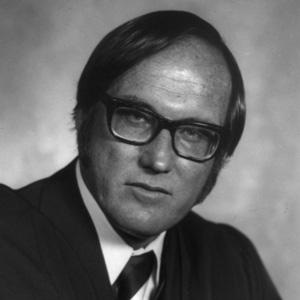 Prior to becoming Chief Justice in 1986, he had served under the Nixon administration as an Associate Supreme Court Justice. He served in the United States Army Air Forces for three years. He served for nineteen years as the Chief Justice, making him, at the time, the fourth-longest- serving Chief Justice in history. He was married to Nan Cornell from 1953 until her death in 1991. He and fellow Supreme Court Justice Sandra Day O'Connor both graduated from Stanford Law School and even briefly dated.